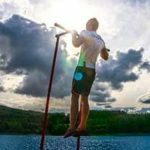 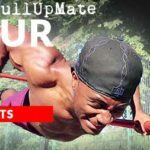 We’re all familiar with the benefits of the pull up by now (our last article was a love letter to the pull up!). 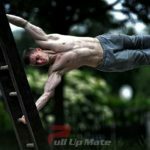 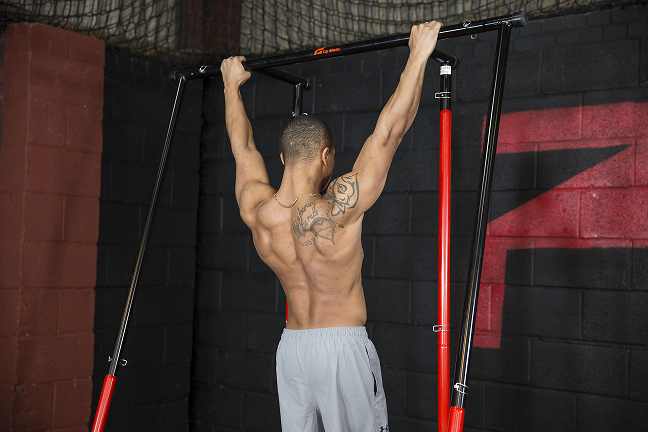 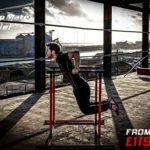 However, the pull up mate isn’t just for building a better back and gymnastic skills. 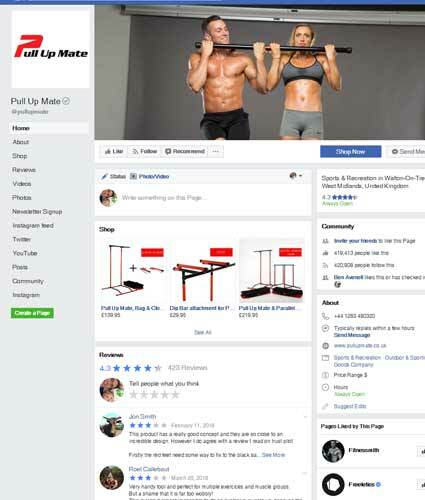 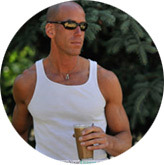 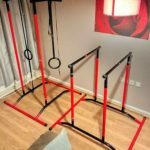 This entry was posted in Beginner Level Fitness, Intermediate to Advanced Level Fitness on April 20, 2019 by Liam Rodgers.